Faith Community was pleased to welcome Rev. 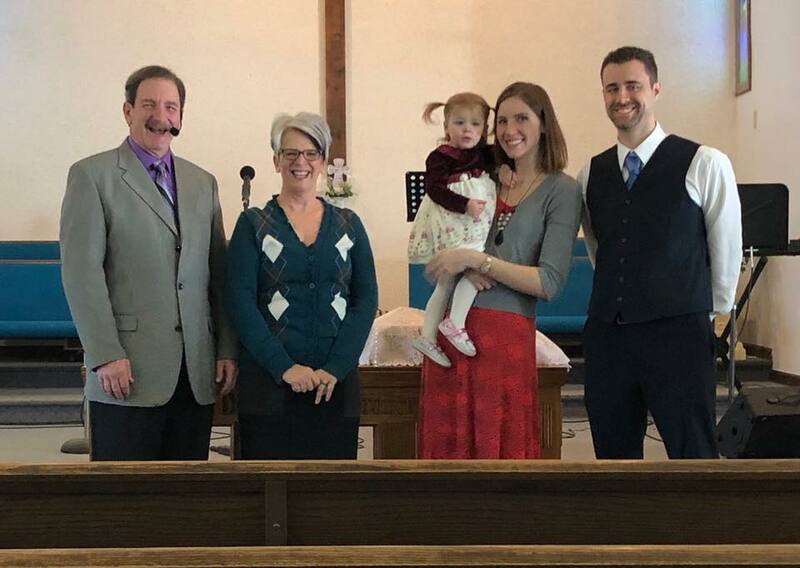 Neil, Christine, and Eliana Taylor to our congregation today. Pastor Neil will be joining the pastoral staff as a part time associate. We look forward to the days ahead.